In the 20th century, perhaps no toy has enjoyed as much adulation as the toy train. It seems virtually everyone who came of age before the era of the computer chip was once a scale-size railroad baron, building empires on their parents' living room floors. As we embark for the 21st century, the popularity of electric toy trains as playthings has been somewhat displaced by high-tech electronic gadgetry, but their desirability to collectors and hobbyists rolls ahead more determined than ever. 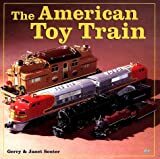 This chronological history of the toy train The American Toy Train celebrates the wares of all prominent American toy train manufacturers from the turn of the century to the present, with special focus on the big three: Lionel, American Flyer, and Marx. 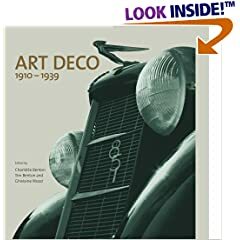 All scales are discussed, and the trains themselves are richly illustrated with specially commissioned color photography, archival black & white shots, and classic print advertisements. Sure to appeal to collectors, hobbyists crafting sophisticated layouts, and those legions of former childhood engineers.